The Eagle (pictured) is one of two vessels that ATL is providing for the next three years to help tow commercial ships in distress, which will help prevent marine pollution along BC's coast. Photo courtesy of Atlantic Towing Limited. VICTORIA, B.C. – Atlantic Towing Limited (ATL) has announced three new partnerships with Indigenous communities in BC. 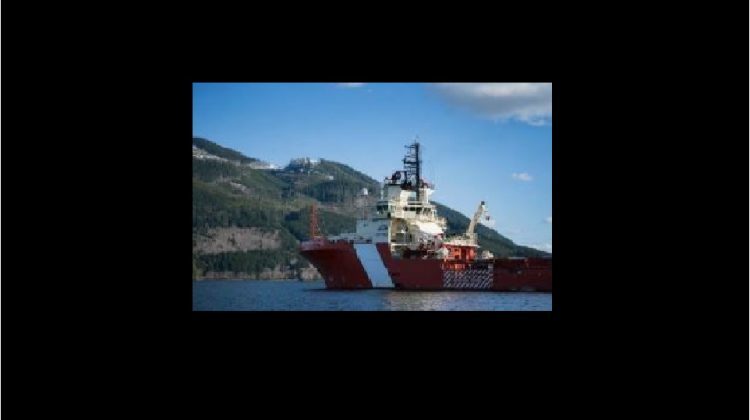 According to a release from ATL, the Canadian Coast Guard first awarded the company a three-year contract in August 2018. The contract stated that ATL will provide two emergency offshore towing vessels that will operate along BC’s coast. 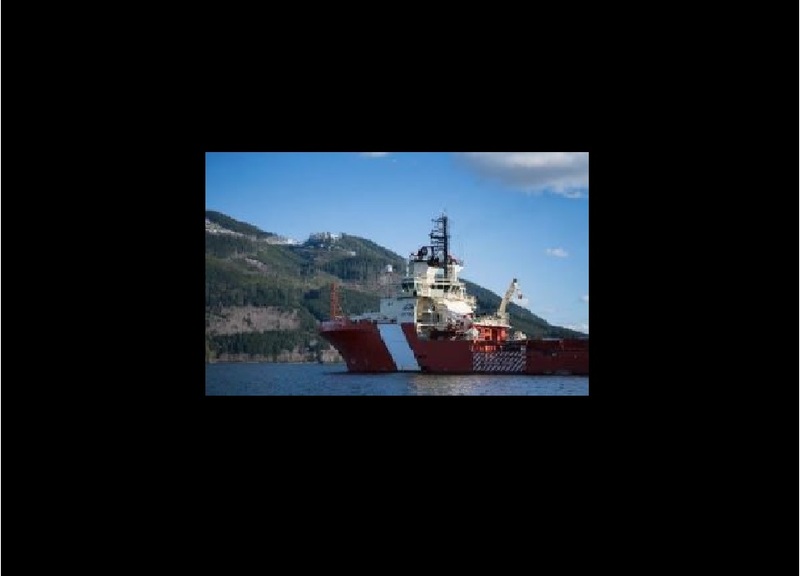 Two vessels, the Eagle and the Raven, have been working in BC waters since December 2018. Both vessels are capable of towing large commercial ships in distress and preventing marine pollution incidents. Since the launch of the two vessels, ATL has been engaging with BC’s coastal First Nations, which has now resulted in three new partnerships. Songhees Seafood & Steam will provide the catering needs aboard the Eagle and the Raven. “Songhees Nation is excited to see Songhees Seafood and Steam take on this opportunity,” executive director Christina Clarke said. Salish Sea Industrial Services will provide vessel maintenance services for the duration of the Canadian Coast Guard contract with ATL. Salish Sea Industrial Services is a joint venture between the Esquimalt First nation, the Songhees First Nation and the Ralmax Group of Companies. They have been servicing the Eagle and the Raven since their arrival in December. The Bridgewatch and Culinary training programs are still in the planning stages, and will be implemented soon.